Star Wars Celebration is coming up this weekend which makes it an incredibly exciting time to be a Star Wars fan once again. Although many have made the trip to London for the convention, a multitude of fans will be unable to make it to this Celebration. Thankfully, Lucasfilm has us all covered with The Star Wars Show LIVE. 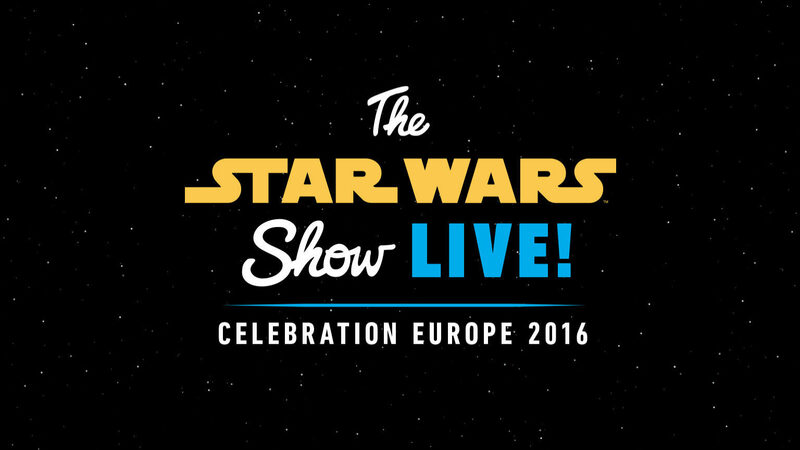 On this week's Star Wars Show hosts Andi Gutierrez and Peter Townley revealed that they will be broadcasting live from a stage in the middle of the show floor and will be bringing tons of awesome content to those watching, including celebrity interviews and much more.